The easy way to create drag and drop pamphlet pages. With plenty of free templates, you can get all of your presentation marks by using this program. Don't want to make a brochure but still want to make something amazing. 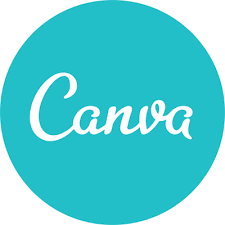 Use canva to create anything from social media images to posters to invitations. Want to go beyond a basic powerpoint project? Try prezi, the zooming, interactive presentation creator. You can easily embed text, images and videos. 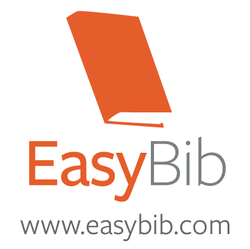 Easily create your bibliography and show all of the research you did. You can use this for books, websites, interviews and many other sources. Put your sources in and it creates your bibliography for you. Ensure that your research is legit by using the right resources. Doing a Google search through Infotopia will weed out the junk websites that can't be trusted, leaving you with great sites. The District pays for subscriptions to many different online resources for you to use. All of these are print resources in electronic fashion. Click on the "VISUAL" tab in the top right to access our e-resources. For this project, I suggest looking in Gale Virtual Reference and World Book.